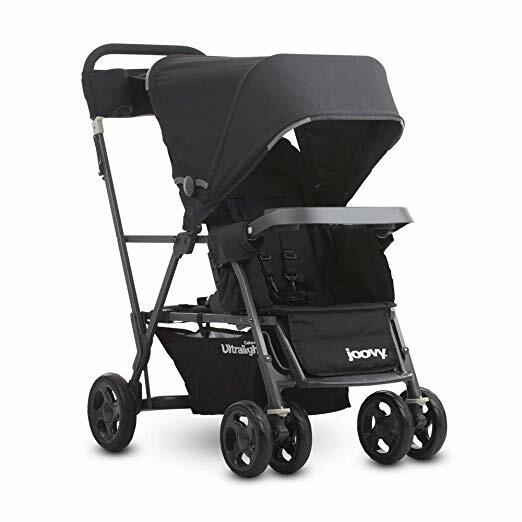 Amazon has the Joovy Caboose Ultralight Graphite Stroller on sale for $199.99, down from $249.99. The new Caboose Ultralight Graphite is the most lightweight, compact and efficient double stroller. Designed for two children of different ages, it is preferred by parents for its practicality.